Buzz is writing a fairy tale with the help of Fly Guy who has his own opinions about how the story should go. 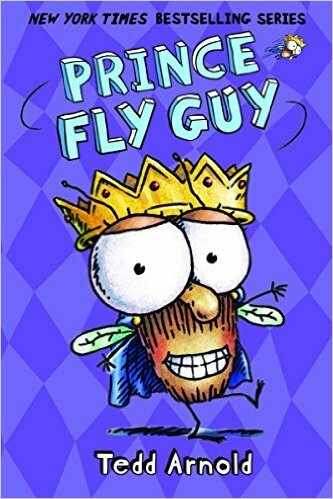 Fly Guy imagines himself as the handsome prince in Buzz’s story. But will they both get their happily ever after? 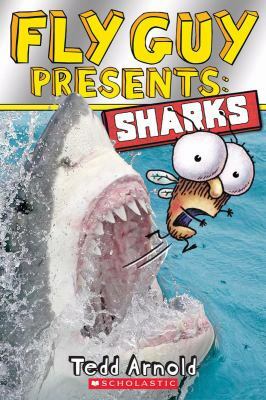 Funny, imaginative, and another fabulous addition to this series. Fly Guy’s interpretation of the story is told in thought bubbles as Buzz writes the story. Fly Guy is very expressive when he doesn’t like where the story is headed and I think that will help readers looking for context clues. I really enjoyed when Fly Guy got so caught up in the story that he didn’t offer any more suggestions to Buzz. A definite buy if you’ve got Fly Guy fans! 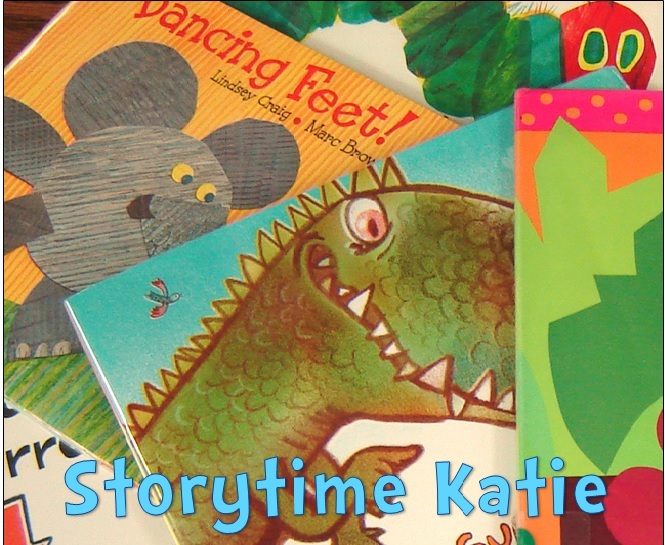 An upper level, informative, non-fiction reader. 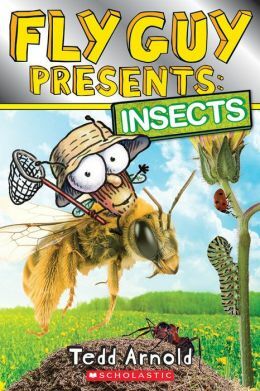 Buzz and Fly Guy learn all about insects in this volume. The book is presented in a classic throwback style to the Magic School Bus. There are photographs mixed with the story, hand-drawn journal entries, labels, dialogue bubbles, etc. 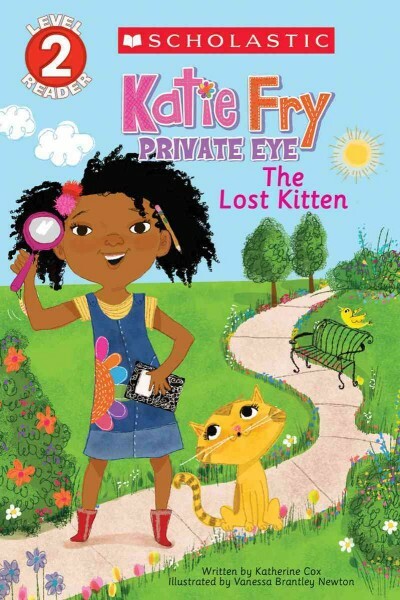 The layout could potentially be distracting to a young reader, but will draw in older readers. It measures at a 570 Lexile level. Difficult words have phonetic pronunciation guides embedded in the text. I think they could have been a few more pronunciation guides — words like thorax and abdomen are not words that have a guide — and I wish that a lot more of the insect names would have had guides. Overall, I absolutely love this set of non-fiction readers and think that readers will too. 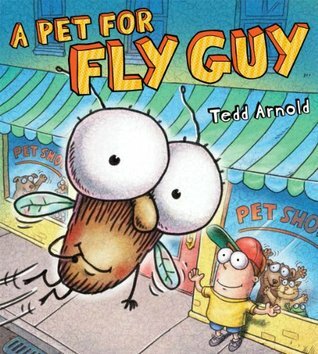 Highly recommended for all libraries, but especially those with a Fly Guy fan base.